A rare find! 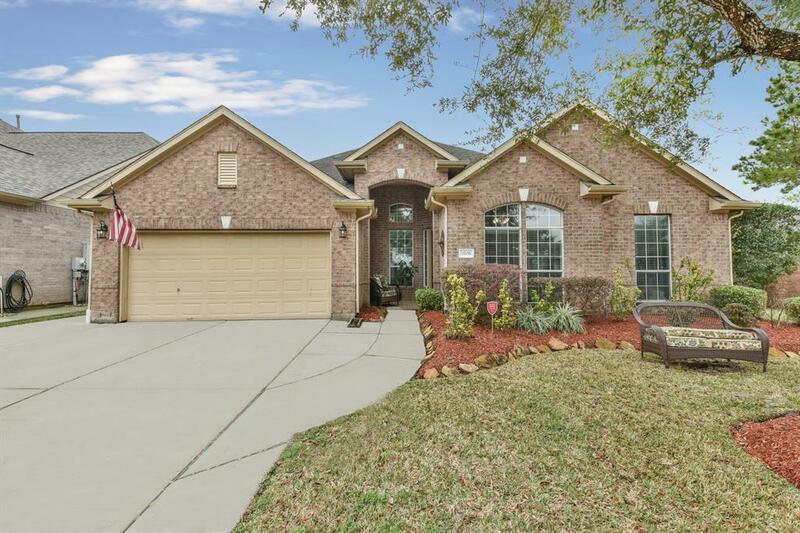 This lovely one story - 4 bedroom - 3 bath home with a saltwater pool sits on a quiet cul-de-sac lot in the beautiful golf course community of Magnolia Creek. Freshly painted walls coupled with high ceilings throughout, offer a bright and airy feel to this delightful open flow floor plan. Perfect for entertaining, the avid host/hostess will enjoy having both formals (living and dining), an office/playroom, and a huge family room that opens up to an island kitchen, complete with breakfast bar. 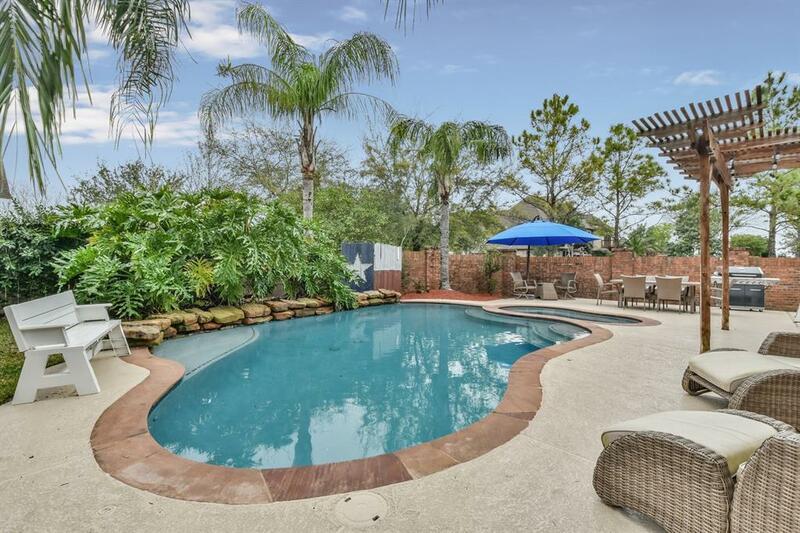 The backyard amenities are simply ideal for weekend barbecues and summertime fun! 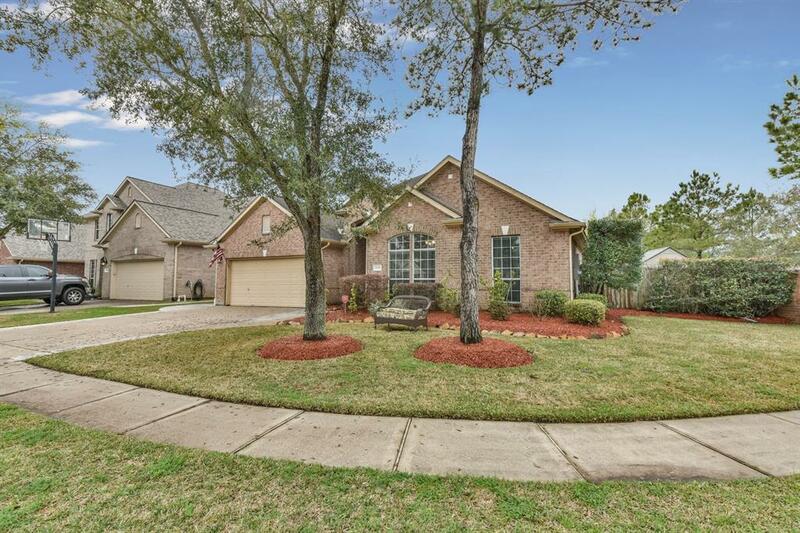 No back or side neighbors, low tax rate, and zoned to award-winning CCISD. 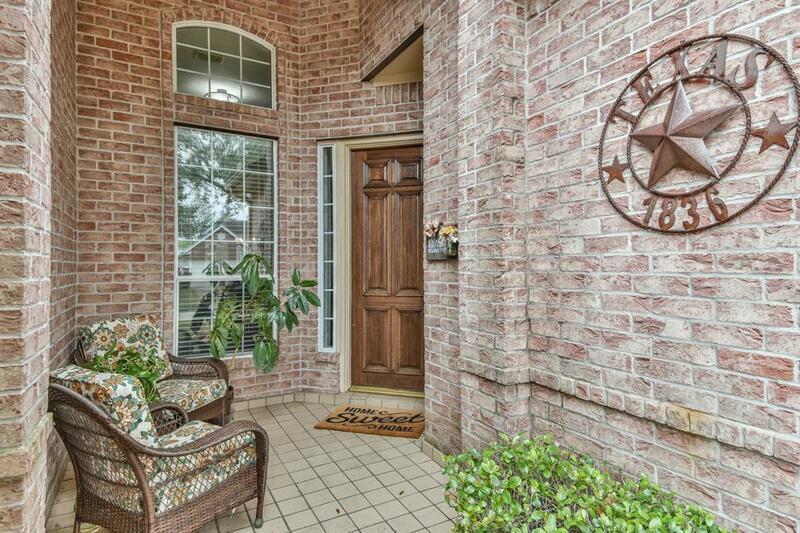 Check off every item on your home shopping wish list and say hello to your new Home Sweet Home! Listing courtesy of Re/Max 5 Star Realty.